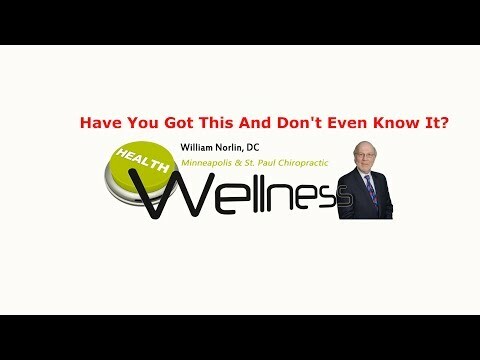 Chiropractor Minneapolis St. Paul – Have You Got This And Don’t Even Know It? Most people have never heard of a subluxation. Yet, if you are not a chiropractic patient you probably have them. Most people associate subluxations with pain but that is just the tip of the iceberg. Watch this video now to find out about the most important health risk you may not even know you have. Click the Red More Button in your email or the image below if you are on our website. Chiropractor Minneapolis St. Paul – Chiropractic Validated By AMA! The AMA has now given Chiropractic its stamp of approval for neck and back pain. Why Now? Watch this video now to find out. Click the Red More Button in your email or the image below if you are on our website. Supported by evidence from medical research studies, systematic reviews and case studies, here are the top five therapeutic benefits of chiropractic adjustments . Watch this video now because the more you know about chiropractic the healthier you will be. Click the Red More Button in your email or the image below if you are on our website. So what should you do if you have neck and back pain, when medications are mostly ineffective and surgery usually offers a negative outcome? Watch this video now to find out the most effective, least expensive solution. Click the Red More Button in your email or the image below if you are on our website. A significant health issue in children is neck pain, which increases in prevalence as they age. 50 children with neck pain, with ages ranging between 6 and 18 years old, were analyzed by two researchers. Watch this video right now to find out what they discovered. Click the Red More Button in your email or the image below if you are on our website.